Our gift cards are easy to give and fun to receive. It is such a simple process that it could not be easier! You recipient will be notified by email that he/she had received a gift card and will be able to use it immediately on Tokyobags.co to choose any desired bag. 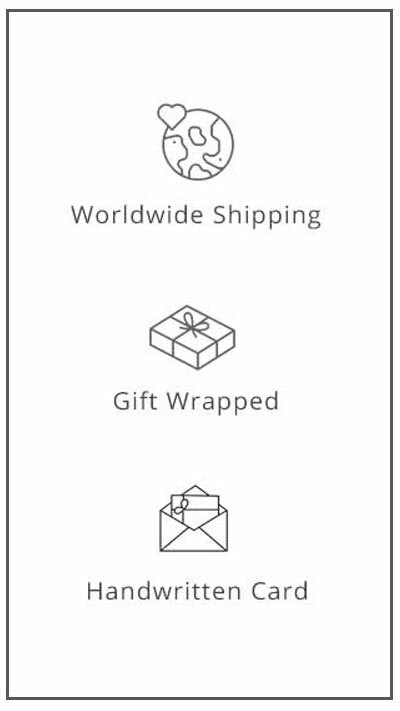 Tokyo Bags gift cards are available in the following values.